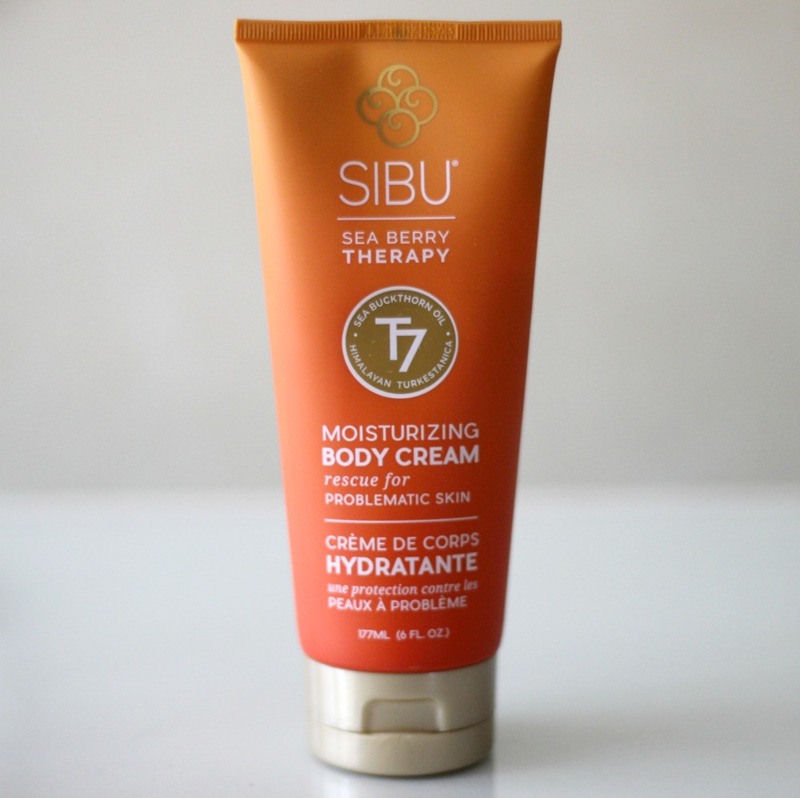 It's no secret that I have tried many skin care products over the last few years from a variety of brands, but SIBU Sea Berry Therapy will always have a special place in my heart. You see, SIBU Beauty, as it what then called, was the very first company that reached out to me and asked if I would be interested in reviewing one of their skin care products, namely the Sea Buckthorn Balancing Facial Cleanser. I still remember my excitement as if it were yesterday: that a company believed in my blog enough to send me their product - I felt like the luckiest person in the world. Not only that, but all of their products are PETA certified vegan and cruelty-free, which makes me love them even more. When I heard that they recently re-branded and wanted to send me some of their summer essentials, I of course couldn't say no! I've talked a handful of times about my all-time favourite body butter in previous posts and videos, however the SIBU Moisturizing Body Cream* has become my new go-to "slather it all over" moisturizer and I've quickly become obsessed with it. Here's why: 1) it has the most delicious orange smell ever - I seriously hold the tube to my nose at least one minute daily to take in the scent 2) it has a thin consistency so it absorbs really quickly unlike the above mentioned body butter 3) it keeps my skin feeling soft all day long and 4) it's the perfect after-sun remedy thanks to soothing ingredients such as sea buckthorn oil, aloe vera and shea butter. Spending a lot of time outside in the sun and in the pool means my skin gets dry fast, so this body cream has come in super handy! I cannot live without natural soap bars - not only do they effectively clean your skin but they also double as the perfect shaving lather! 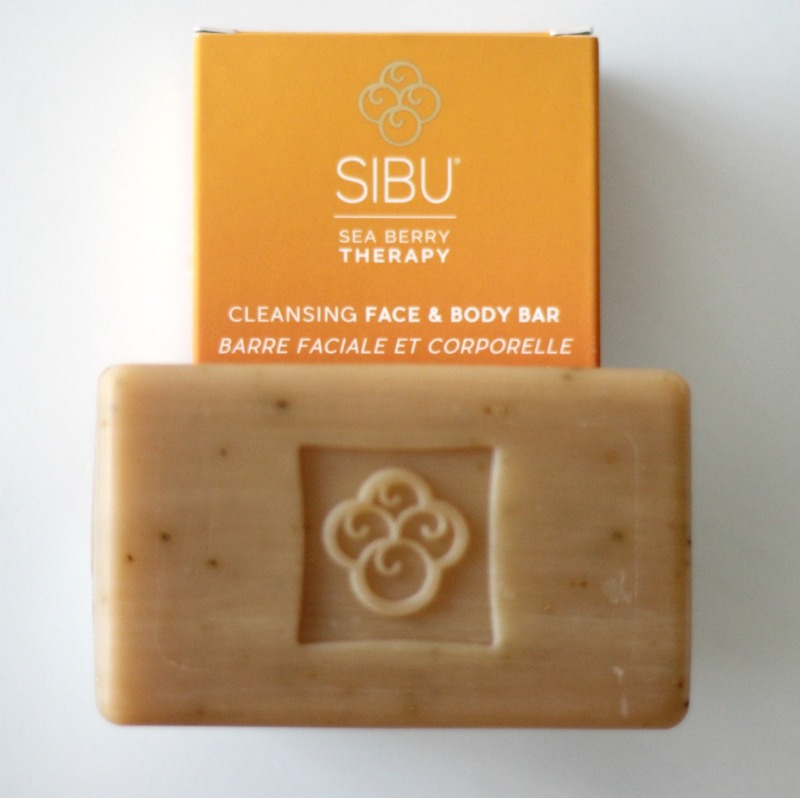 The SIBU Cleansing Face & Body Bar* is an invigorating solid soap gentle enough for those with problematic skin, a category I happen to fall under. It is antibacterial and rich in omega-7 thanks to sea buckthorn leaves which are fairly sourced in the Himalayas by local Tibetan harvesters. It also contains gluten-free oatmeal, known for its anti-inflammatory, soothing properties. This cleansing bar is also safe for makeup removal, so really it's just the best thing ever when it comes to your skin care needs! 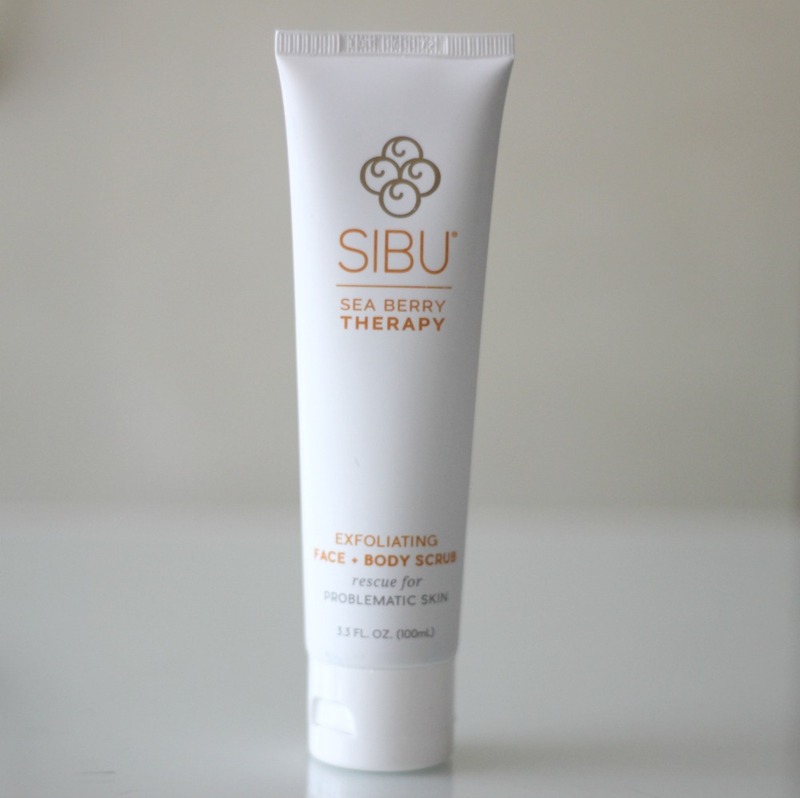 If you're in the market for a mild scrub suitable for problem skin, the SIBU Exfoliating Face + Body Scrub* delivers on all fronts. It sloughs off dead skin cells and deep cleans clogged pores by removing excess sebum to reveal a more even and soft layer. Sea buckthorn oil moisturizes, while apricot seed powder, a natural exfoliant, gives it just enough grittiness to remove dull skin and reveal that youthful glow. Did I mention that it can be used both on your face and body? Love! If you are interested in getting SIBU Sea Berry Therapy at a discounted price, you can purchase their products on iherb.com and use code FFM227 at checkout to save extra mula! Have you heard of this brand? What product would you love to try? Let me know in the comments!